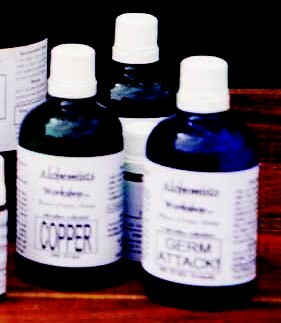 High colloidal concentration formula - defends body, and attacks all infections from germs, viruses, bacteria, allergens and pathogens. Fast acting potent ppm up to 450-500ppm. For use internally and topically. Greatest germ and bacteria killer! We don't know of any circumstances where any single-celled invader has not been eradicated within a clinical petri dish environment within a few hours maximum. (obviously within a living complex organism like the human body it will take from a few days to a few weeks to finally eradicate an entire infection.This one that you should always carry with you when you travel in crowded places.